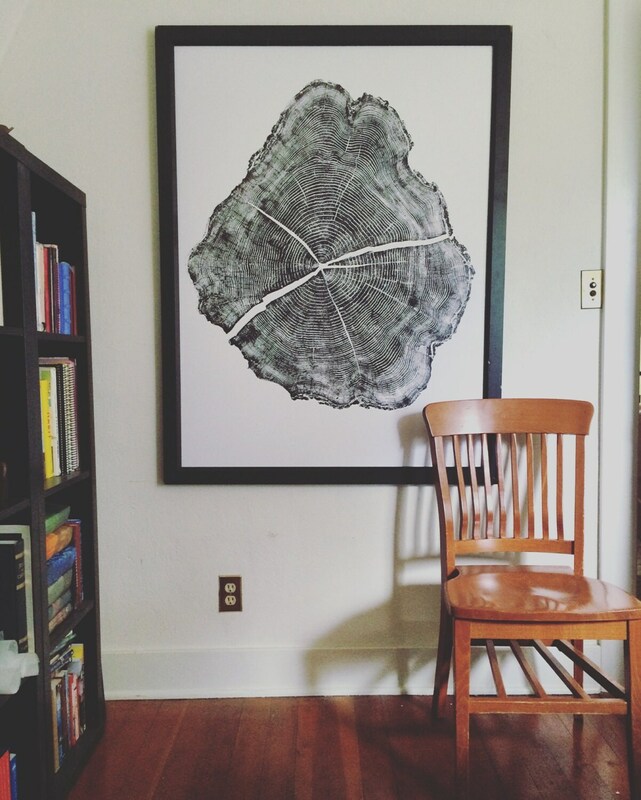 Tree ring print from a huge black locust tree. 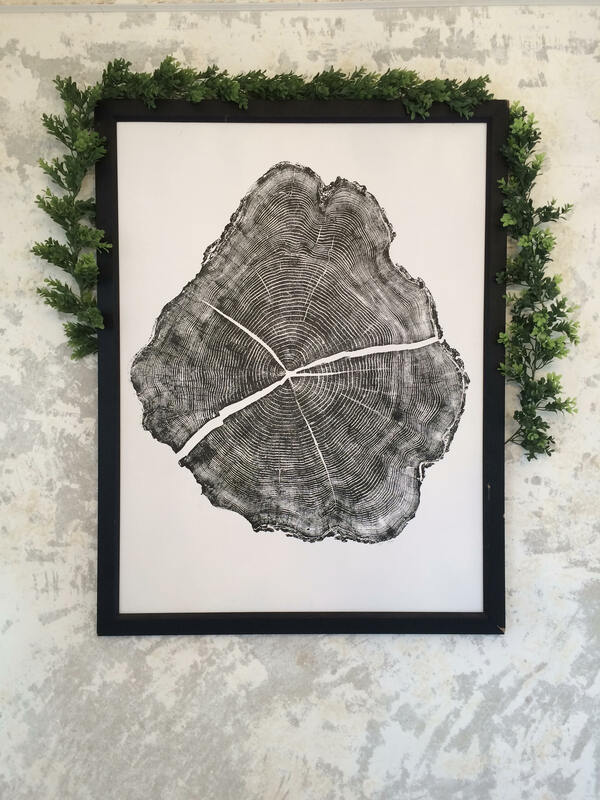 Hand made tree ring prints from a real tree. 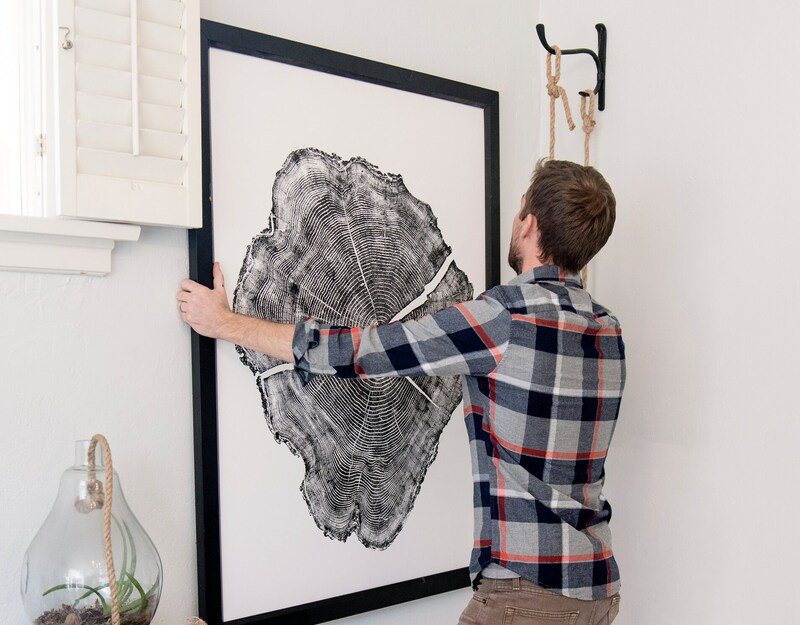 Tree ring prints don't come much larger that this. 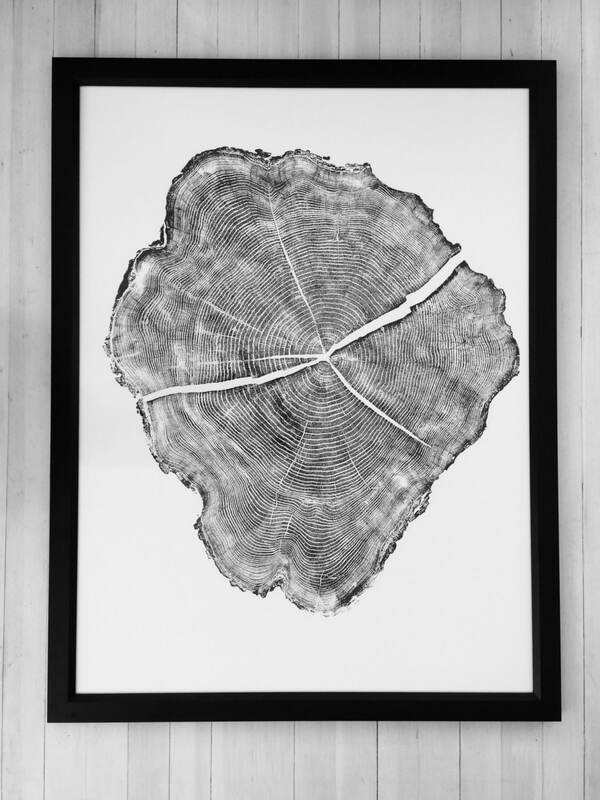 This is a black locust print with incredible detail. 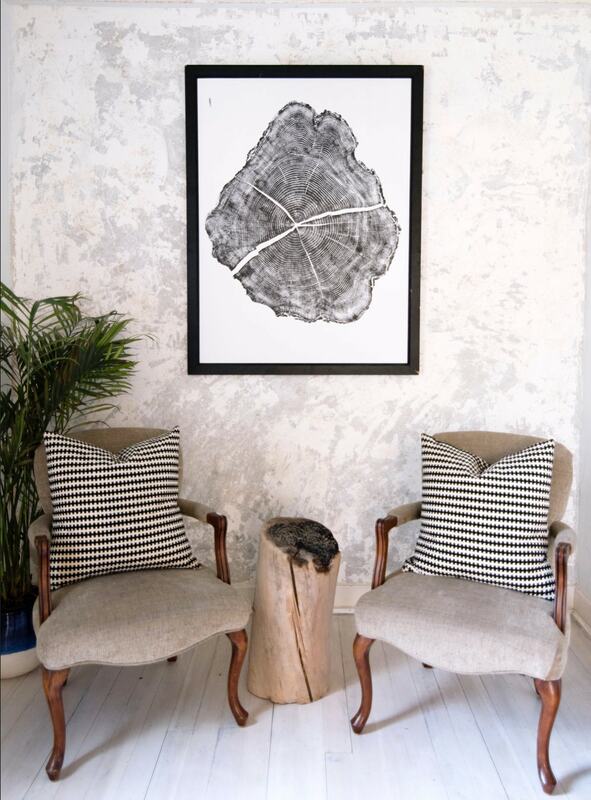 Each print is original hand pulled, signed and numbered out of 500. 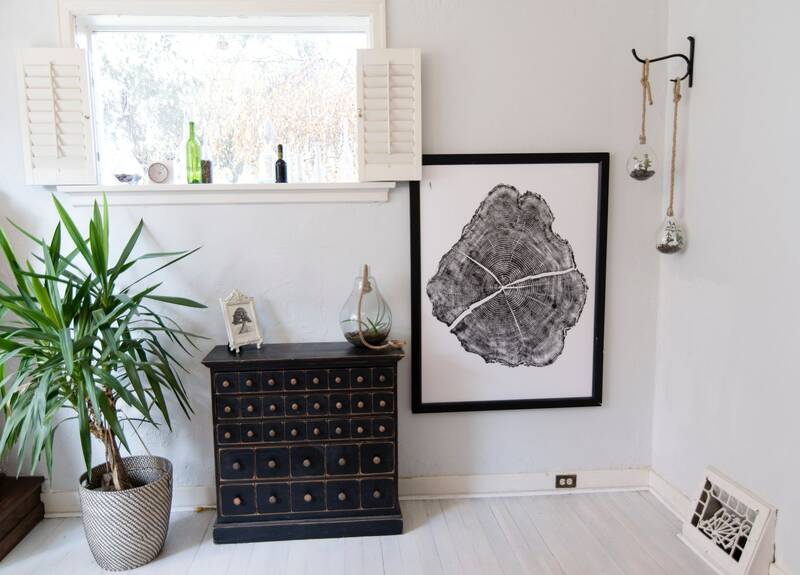 It is one of my favorite prints that I've made because it makes such a statement on the wall. 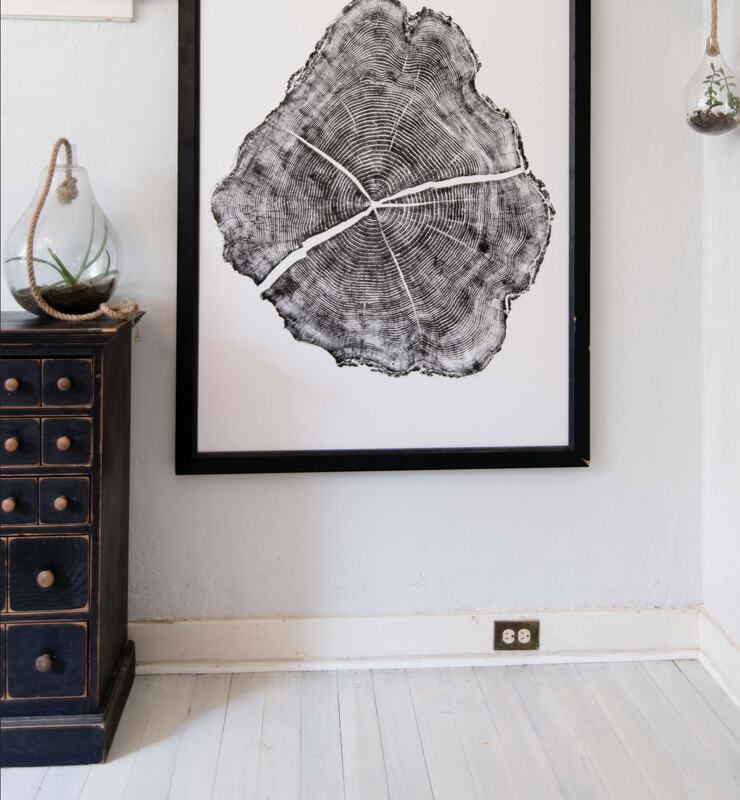 The wood that is used to make this print comes from an old pioneer home along the Wasatch front Mountains in Utah. 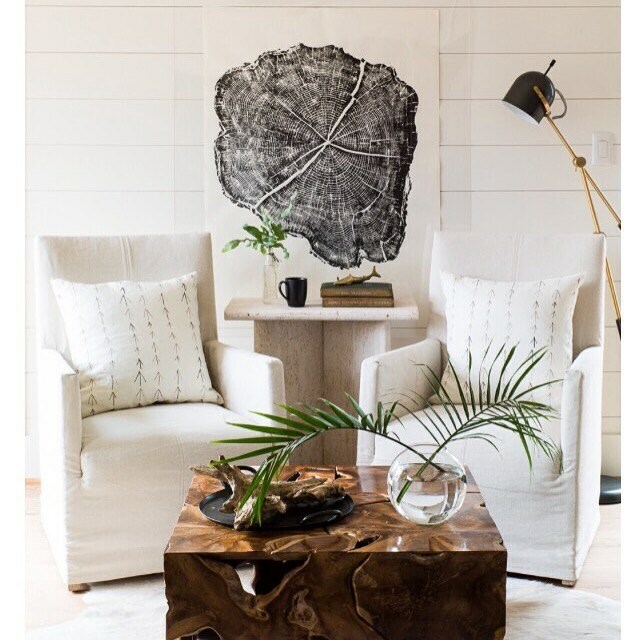 Each print is as unique as the tree that it comes from. 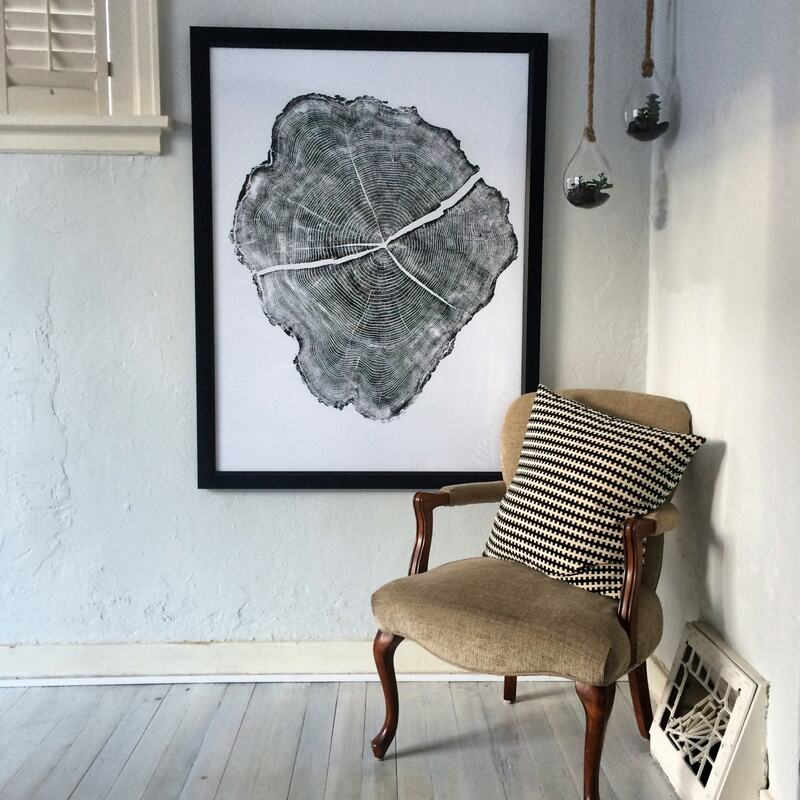 The print is beautiful and will look great in our living room. I can't wait to get it framed! This piece of art is by far one of my favorite things in my brand new home. I HIGHLY recommend this shop and hope to buy more pieces in the future!!! 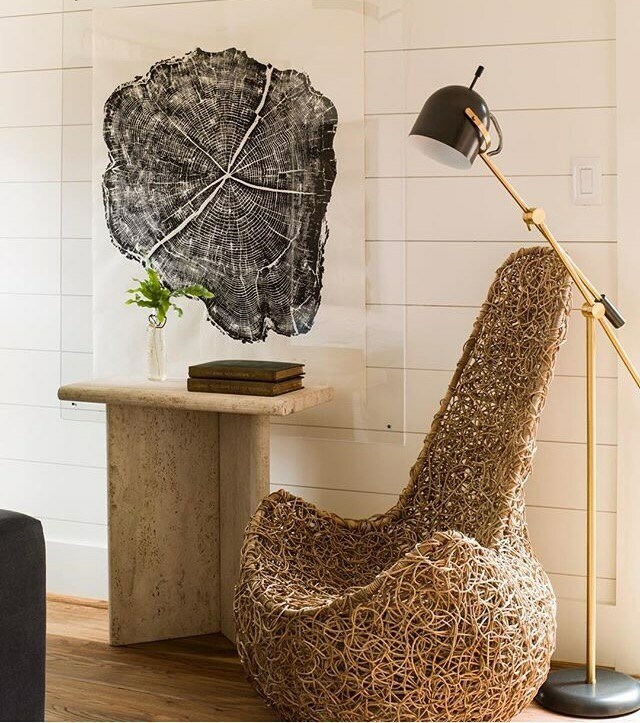 Beautiful print. Very excited to see this hung. Easy communication. Beautifully simple. Makes quite a statement on my wall.